We’re going to disentangle our business logic from our Socket.IO logic. 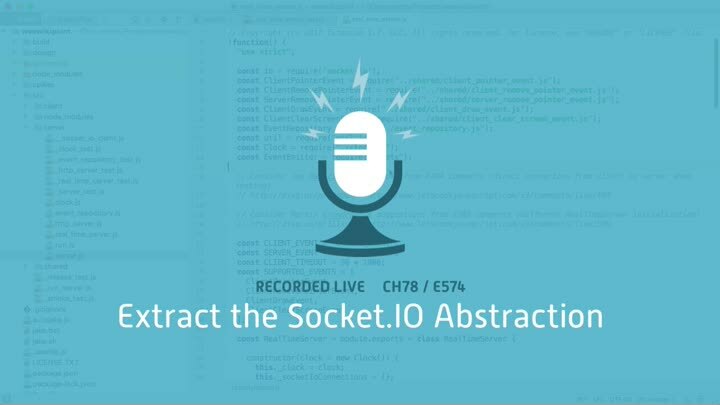 To start with, we need to create a Socket.IO abstraction. This involves the Extract Class refactoring, and getting it to work with Socket.IO turns out to be easier said than done.